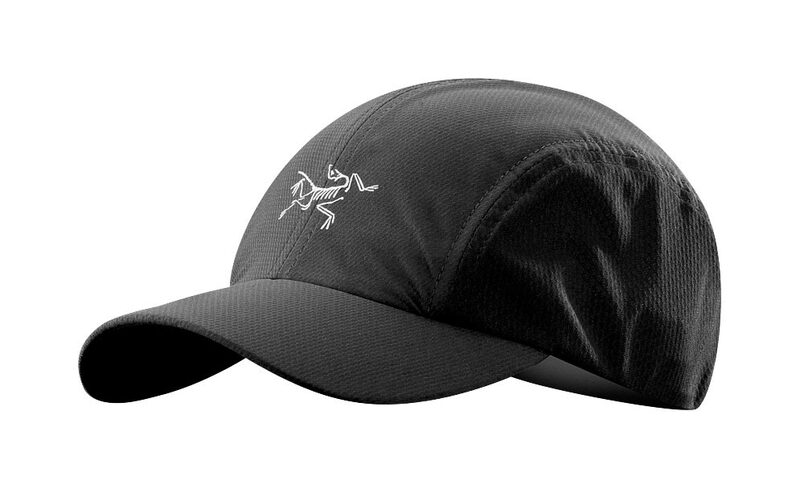 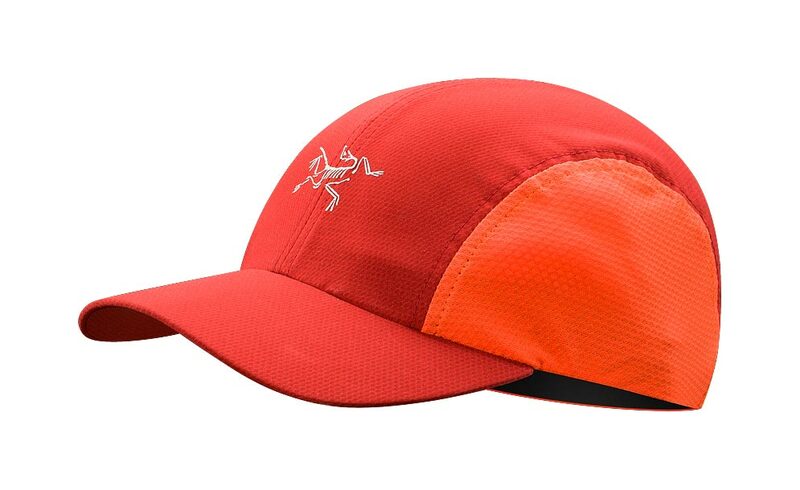 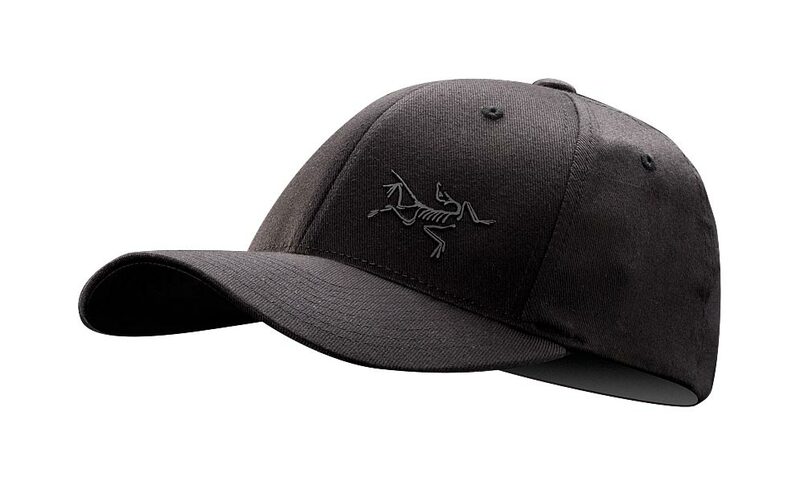 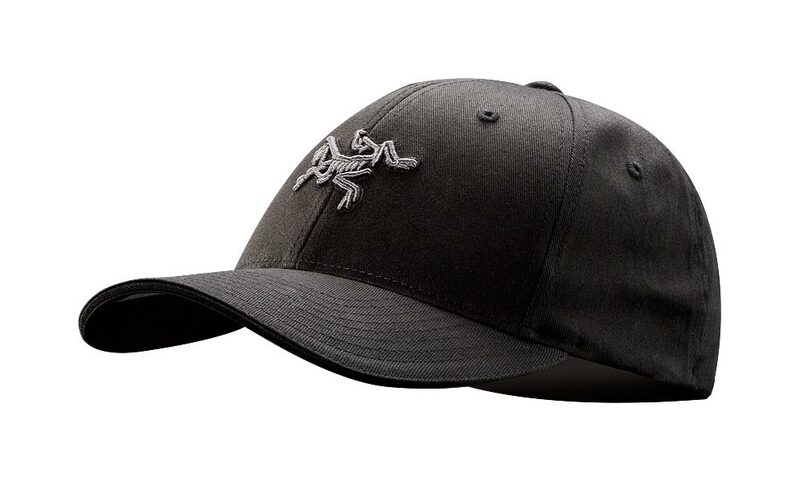 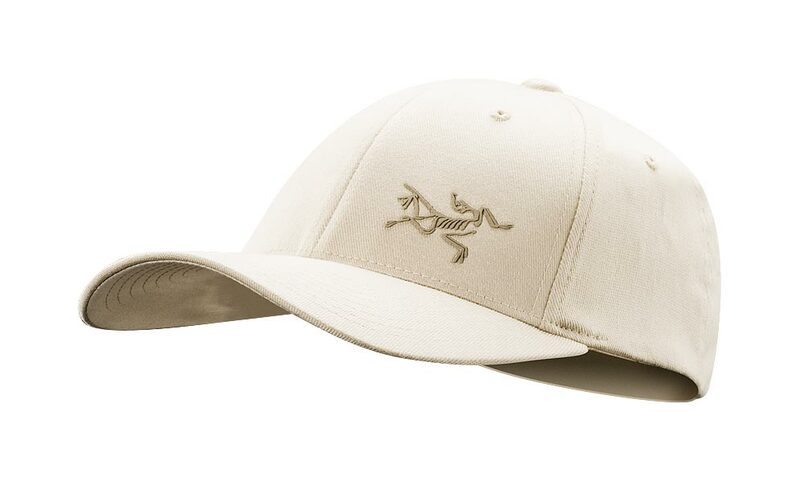 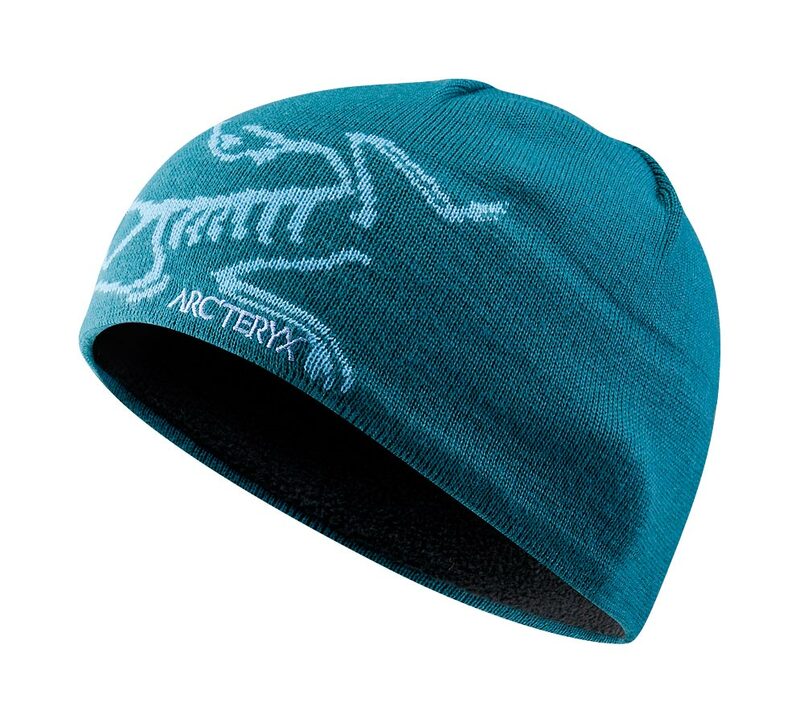 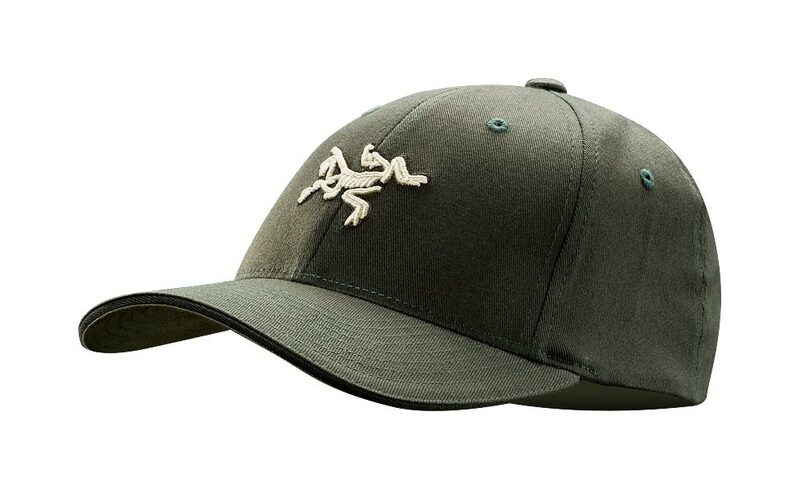 Arcteryx Peacock / Reef Blue Bird Head Toque | Arc'teryx Accessories Online Sale! 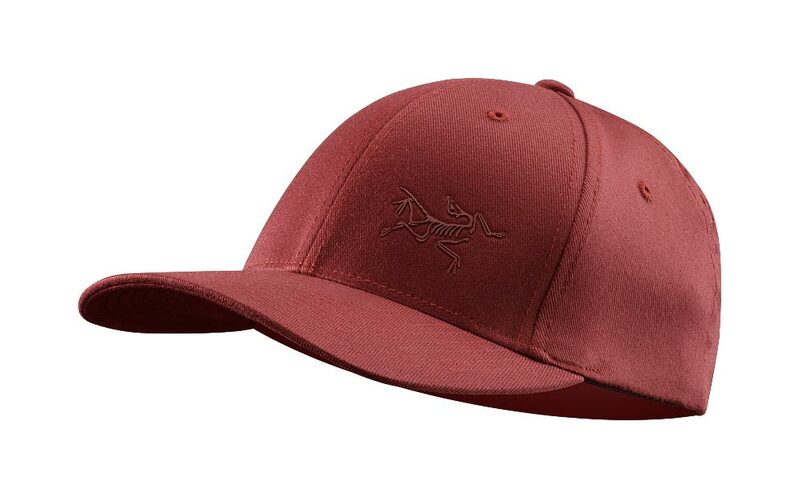 Accessories Toques/Beanies Super Fine 50/52 Merino Wool/acrylic blend with a soft, thermal fleece underbanding, and six dart construction. Fleece underbanding Wool/Acrylic blend Hand wash or dry clean only.